Transformers Prime is a lovely animated series of 4 seasons, about the adventures of the Autobots, seeking refuge on Earth, and their human kid friends. The story take place outside the heavy populated cities, which finally make sense. In the screen movie, the Autobots do not strive to drive the combat out of the city, and avoid collateral damage, which was their philosophy in the first place. But here in the animated series things are calmer, and desolate, which bring some specific atmosphere. 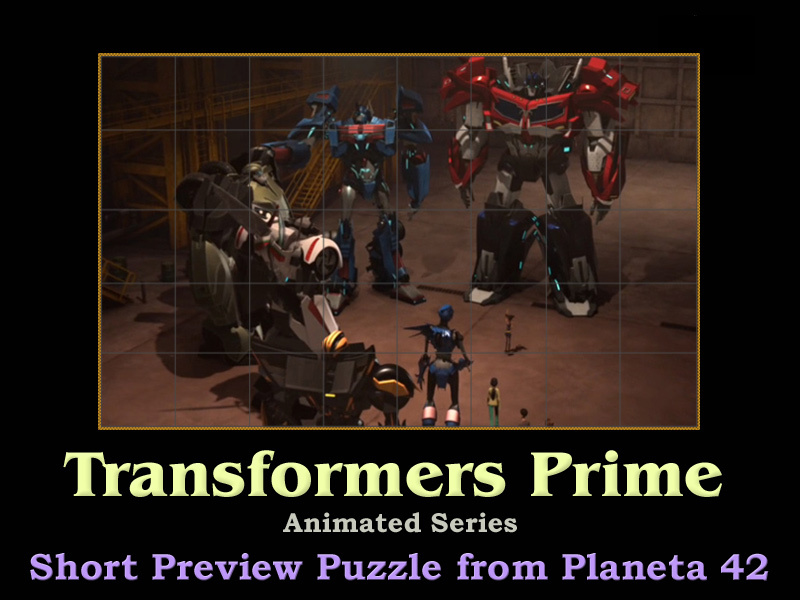 In the animated series we can meet almost all Autobots and Decepticons, their characters and personal quests. 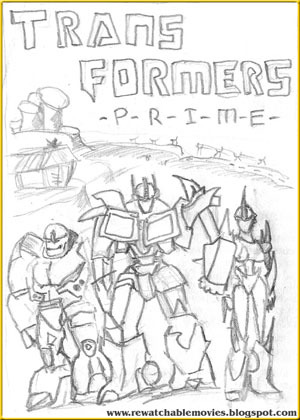 Artistic sketch poster about Transformers Prime series.